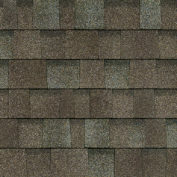 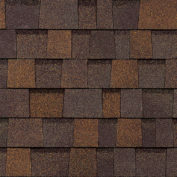 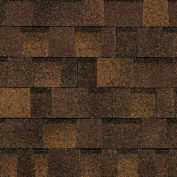 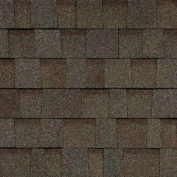 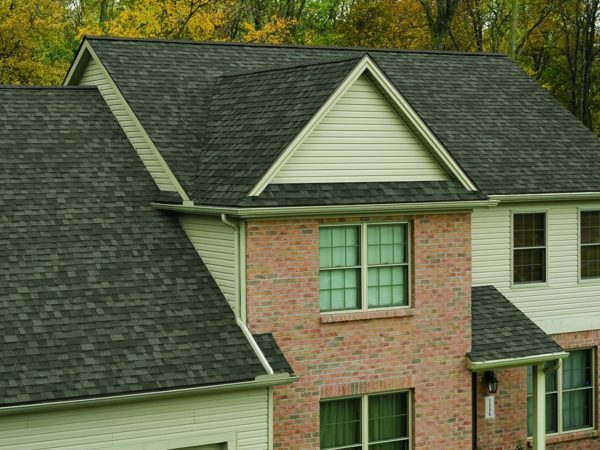 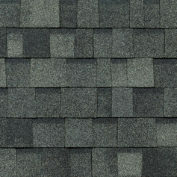 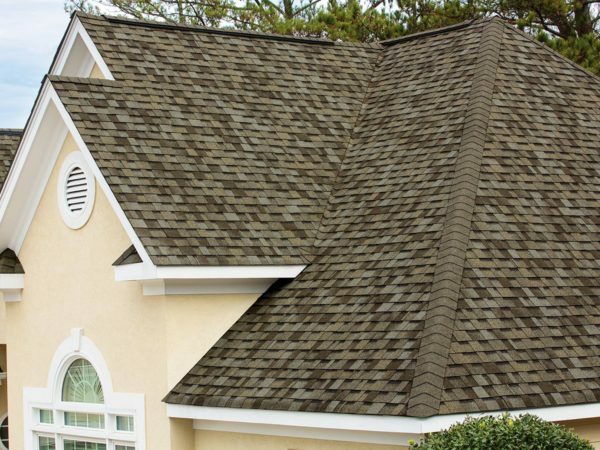 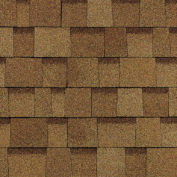 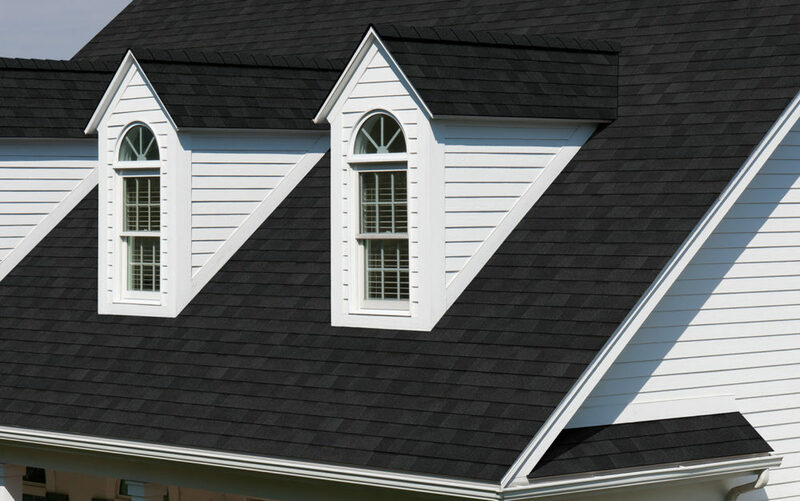 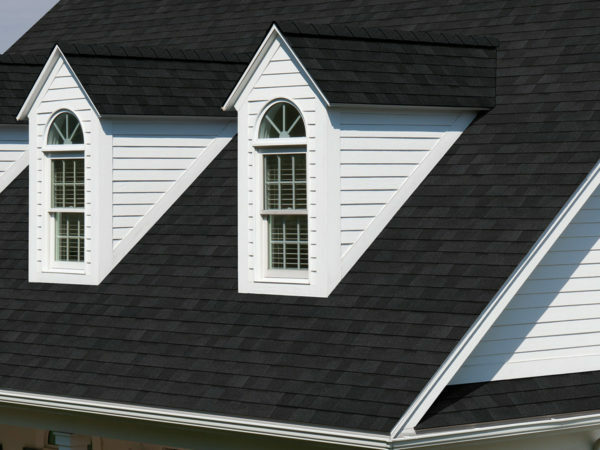 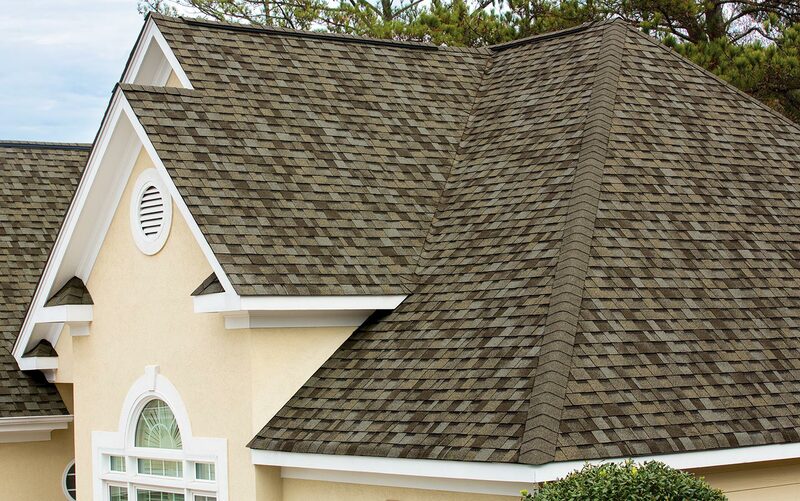 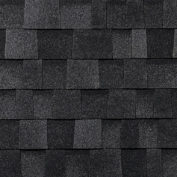 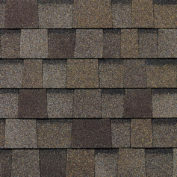 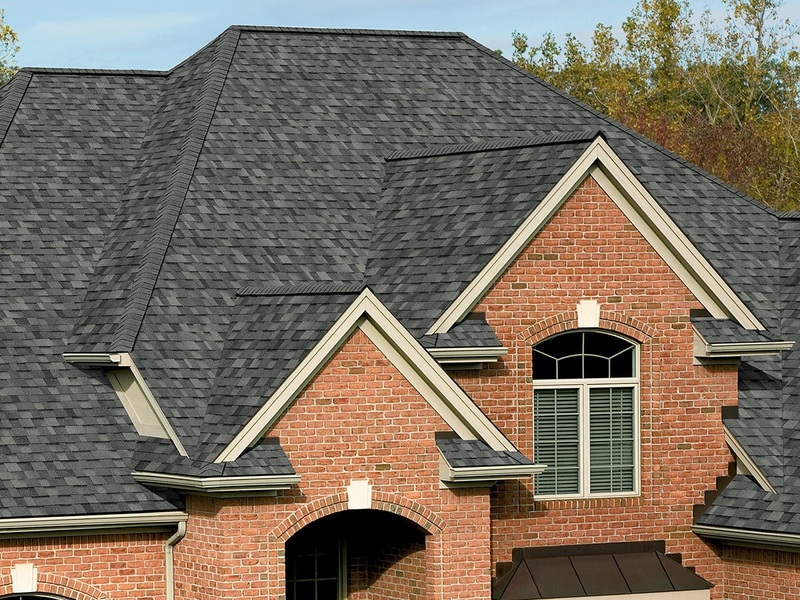 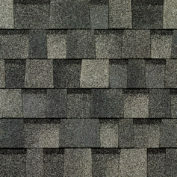 Owens Corning laminated shingles have a warm, inviting look, for a step up from traditional shingles. 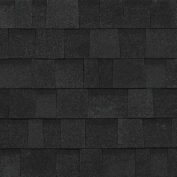 Specially formulated to provide dramatic colour contrast and dimension to any roof and are available in all the popular colours. With an expanded colour palette, you are provided a unique blend of artistry and craftsmanship that will give your home a look that is anything but ordinary. 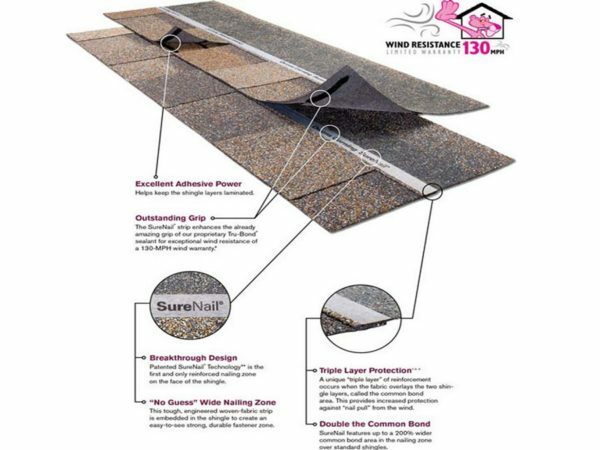 Help keep your roof looking like new with the protection of Owens Corning StreakGuard™ Algae Resistance Protection. 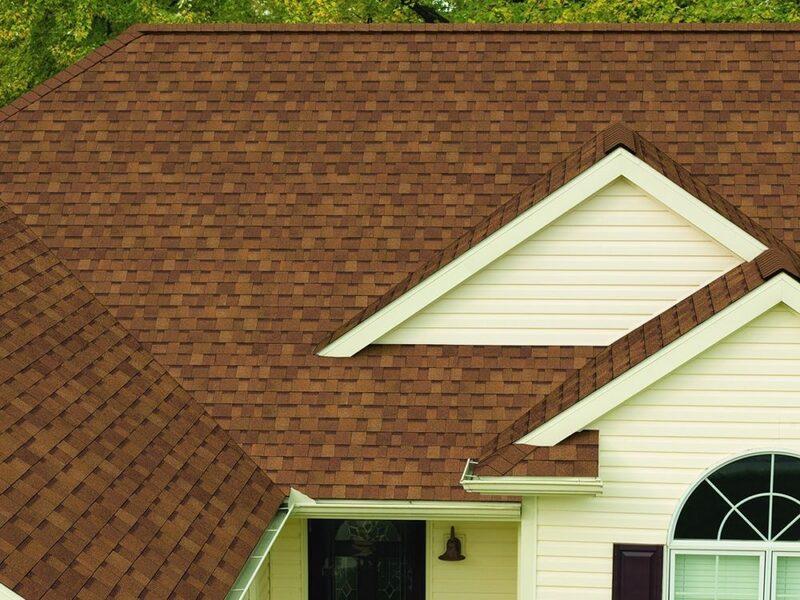 Owens Corning blends copper-lined granules into our colourful granules, which help resist algae growth. 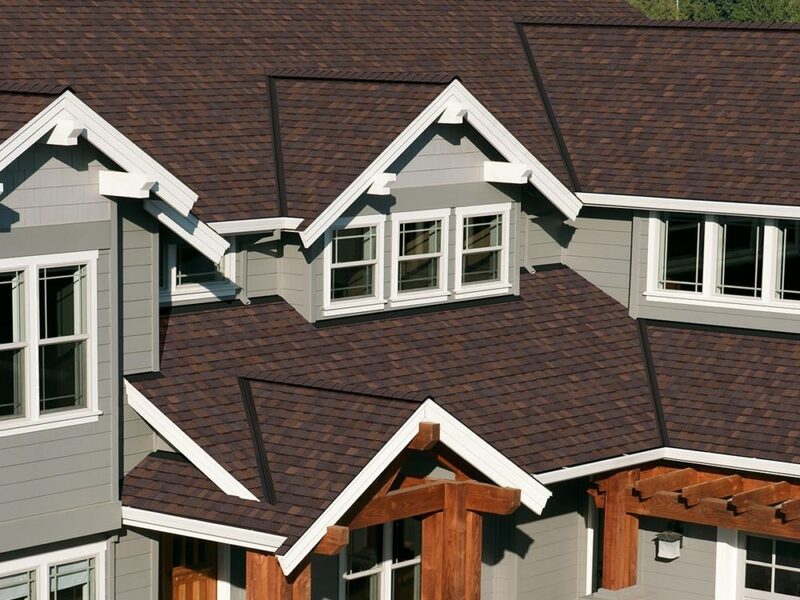 For Duration Premium: Beyond the impressive curb appeal, they also come with the advanced performance of patented SureNail® Technology, a technological breakthrough in roofing.